A.L. 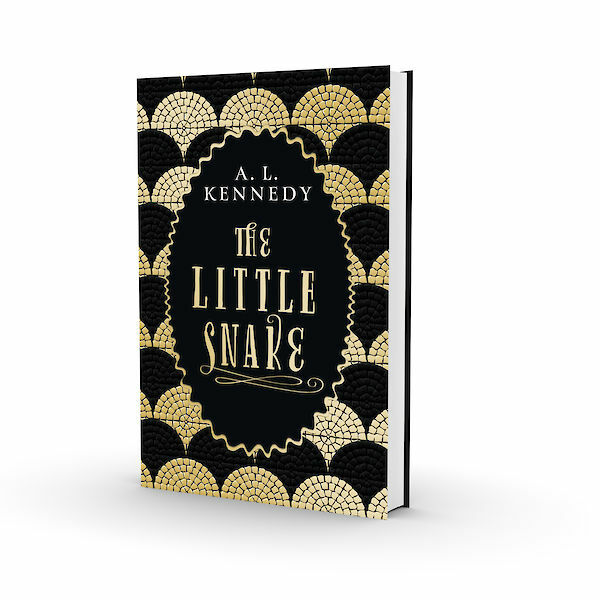 Kennedy’s magical, moving fable The Little Snake is coming in November! We are delighted to announce that we have acquired a magical, charming and deeply moving literary fable by Costa Prize-winning novelist A. L. Kennedy: The Little Snake. The Little Snake tells the story of Mary, a young girl born in a beautiful city full of rose gardens and fluttering kites. When she is still very small, Mary meets Lanmo, a shining golden snake, who becomes her very best friend. The snake visits Mary many times, he sees her city change, become sadder as bombs drop and armies march. Lanmo knows that the day will come when he can no longer visit Mary, and he wonders whether having a friend can possibly be worth the pain of knowing you will one day lose them. The Little Snake is a story about the journey we all take through life, about love and family, about war and resilience, about how we live in this world, and how we leave it. Canongate editor Jo Dingley acquired World rights, excluding German, from Antony Harwood at Antony Harwood Ltd. The Little Snake will be out in hardback in November 2018.